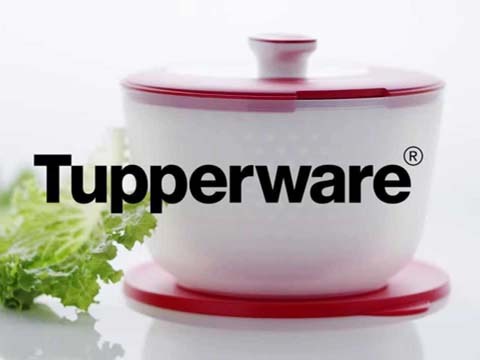 Tupperware India welcomes the guidelines for direct selling issued by the Ministry of Consumer Affairs. The brand is enthused that the guidelines will make the environment more conducive for ethical direct selling companies to grow and create more full-time and part-time career opportunities, especially for the women and youth of India. The new guidelines will draw the boundaries and curb the unethical trading which is very common in the current scenario. The norms will help in making a distinction between legitimate direct selling and fraudulent schemes, operating under the guise of direct selling, the Indian Direct Selling Association (IDSA) said in a statement. According to the Jitendra Jagota, Chariman, IDSA said that Indian Direct Selling Association greets the guidelines on Direct Selling with open arms. This will be very encouraging for the development of the Industry. IDSA wish to thank the government, especially, the Ministry of Consumer Affairs for coming out with guidelines for the direct selling industry.